Mr. Bell founded and has operated CGT since 1989, providing coal and shale gas content measurements, reservoir testing, well completion designs, and other CBM engineering project management services around the world. 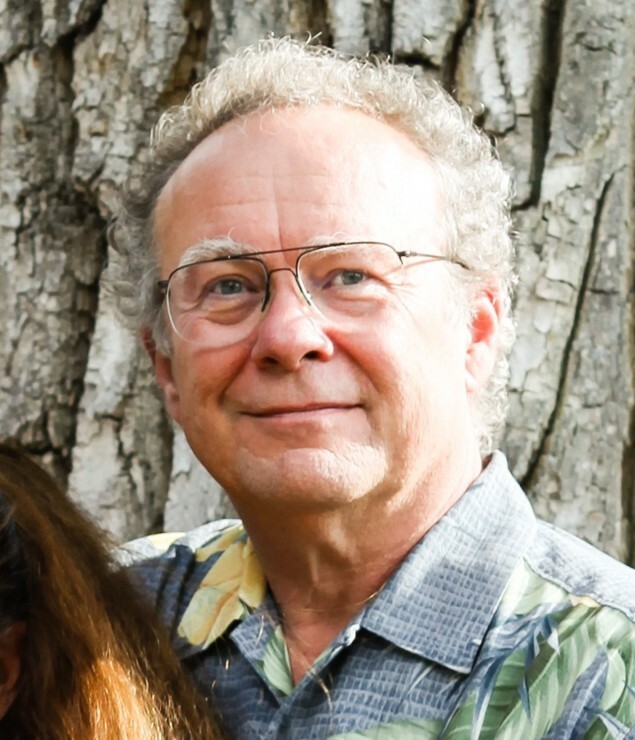 Mr. Bell has worked in coal science for more than 40 years, initially in the analytical services industry, then ARCO Coal Company, both in Denver. Greg was the Project Manager for Coalbed Methane Engineering for the Gas Research Institute in Chicago when they first started their CBM program in 1982. Prior to starting CGT, Greg worked as an Research Engineer for TerraTek, Inc. (now a Schlumberger company). Greg is licensed as a Professional Engineer in the states of Arizona and Utah. Coal Gas Technology Company has always relied on varied Associates in the oil, gas and mining industries to supplant its in-house capabilities. In today's world of severe down-turn in most commodities including coal as well as oil & gas, employment within the industry is low, while the availability of good experienced professionals is high. 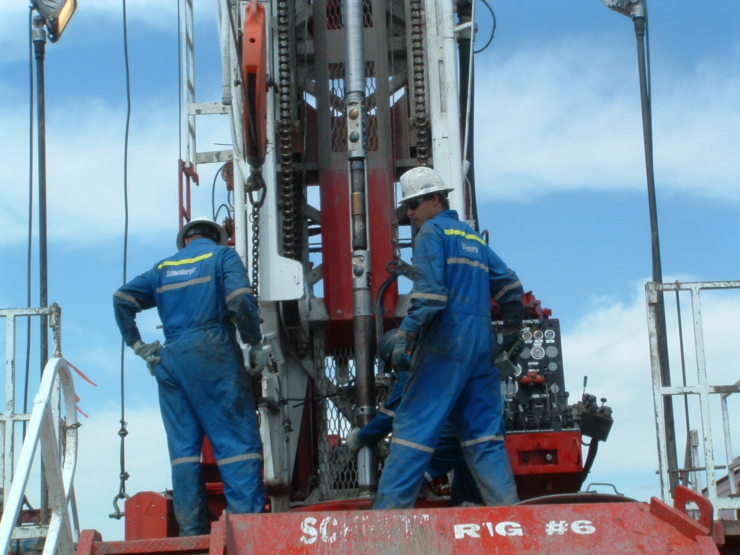 Do you have a particular need for professional services in the oil, gas and mining sectors? Please contact us. We would be pleased to discuss you project and see how we may be of help.